Our very own Lee Murphy, the passionate and knowledgeable jam master and owner of Vista D’oro Farms & Winery, presents a vibrant look at the pleasures of creating and using beautiful, seasonal preserves. 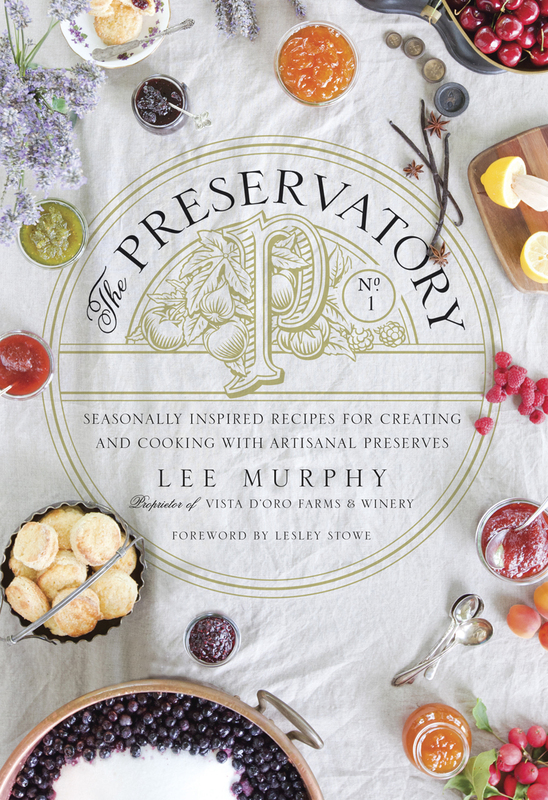 In The Preservatory, Lee demonstrates how to create your own unique preserves and how to use them in delicious recipes (preserves are not just for toast!). The creative options are truly endless, and this book will make jam masters out of everyone. 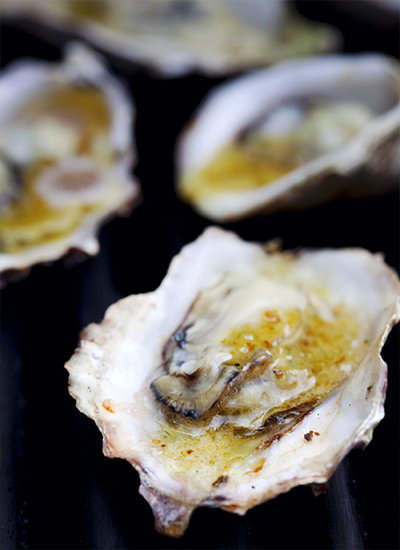 Organized by season, the book features 55 recipes for preserves, such as Strawberry with Rose Petals, and Banana Passion Fruit & Rum; and 45 recipes using preserves, among them Gorgonzola Gougere with Pear; Indian Spiced Meatballs with Green Tomato & Garam Masala; and Pan Seared Scallops with Green Walnut & Grappa. 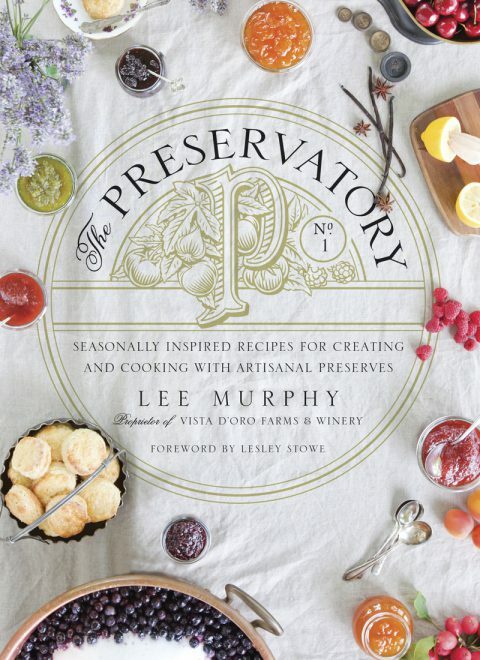 Filled with luscious, vibrant photography, The Preservatory is both an inspiring combination of traditional techniques and creative ideas and a celebration of locally grown food, seasonal cooking, and enjoying life with family and friends. Lee Murphy owns and operates The Preservatory and Vista D'oro Farms & Winery in South Langley, British Columbia, with her husband, Patrick. 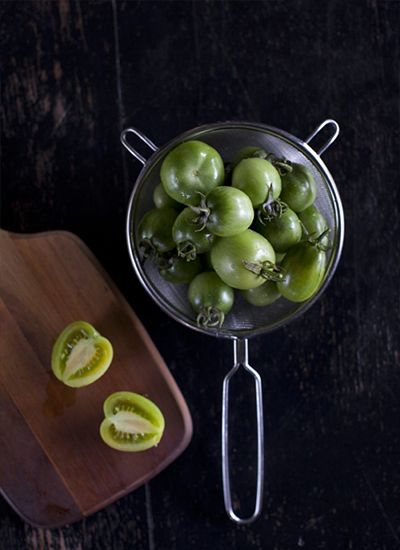 A working farm growing heirloom tomatoes, orchard fruits and grapes, the property also boasts a beautiful Craftsman-style carriage house: home to The Preservatory, where artisanal preserves are produced. 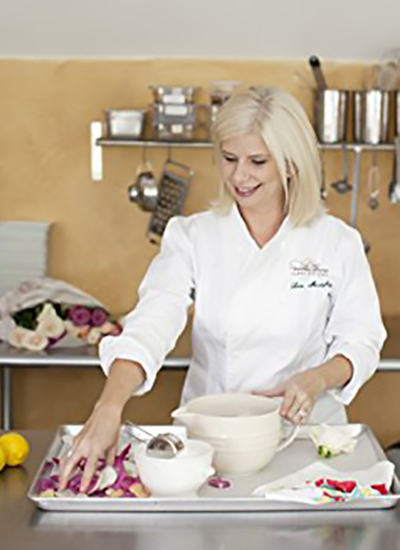 In 2004, Lee received a culinary diploma with honors, from Northwest Culinary Academy of Vancouver. Her passion for local, farm fresh ingredients has led her to a seasonal line of artisanal preserves that are currently available across Canada, the US and were recently added to the shelves at Harrods in London. As a freelance writer, Lee has contributed to TASTE magazine and her preserves have been featured in Country Living magazine, enRoute, Canadian Living and many other publications. Lee is also an active Board Member of Les Dames d'Escoffier, BC chapter. The author lives in Langley, British Columbia.